Enter a historic Nebraskan prison where three women find betrayal, love, and ultimate truth. Jane Prescott is serving a ten-year sentence for murder. Can a broken spirit be healed behind bars? Matron Mamie Dawson feels called to help the wounded women in her charge. Will a guard’s attentions keep her from her mission? Warden’s wife Ellen McKenna has changed her preconceptions about these female prisoners. Will it be enough to save her from a life-or-death situation? 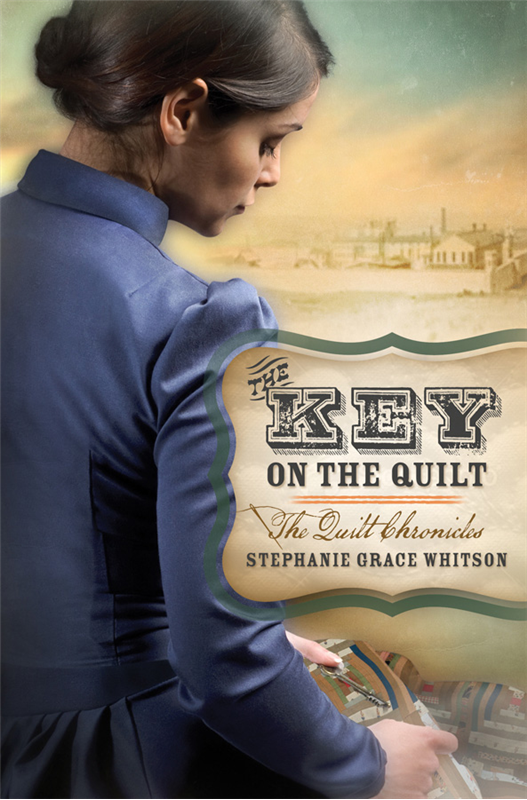 Will the cryptic quilt connecting their lives expose the truth of one woman’s past and ensure a better future for them all? It has been a while since I read anything from Stephanie Grace Whitson, and I realize I’ve really been missing out! This is an awesome story and I was hooked from the beginning. 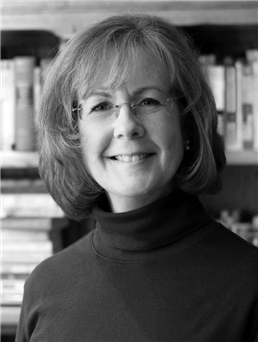 Ms. Whitson has a way of drawing you into the story, capturing your attention and keeping it until the last word. As I read this book, I was so engulfed in Jane, Ellen and Mamie’s lives that I couldn’t think about anything else! The characters created by the author are so realistic and believable I felt I had new friends after I finished the book. And yes, this book is just this good! I really liked Jane, and hurt so much for her because of the situation she was in, but she handled it so well. I do have to say that I pretty much figured most of the story out early in the book, but it was fun wondering how it would all come to pass. I highly recommend this wonderful story by Stephanie Grace Whitson. And reading the title, I never dreamed what it would all be about, and I haven’t told you a lot, on purpose! You need to pickup the book and read it for yourself. You will find it a most pleasurable and enjoyable read. I received this book free from Barbour Books to read and review. I was not required to write a positive review. The opinions I have expressed are my own. I am disclosing this in accordance with the Federal Trade Commission’s 16 CFR, Part 55.